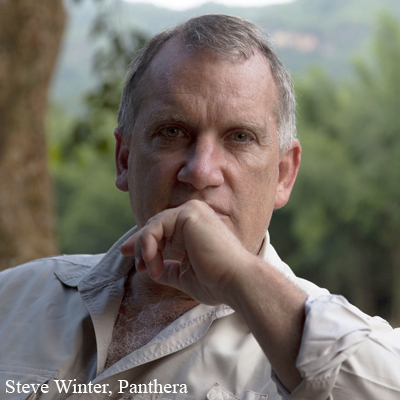 Alan Rabinowitz is CEO of Panthera Foundation. Educated at the University of Tennessee, with degrees in zoology and wildlife ecology, Dr. Rabinowitz has traveled the world on behalf of wildlife conservation and has studied jaguars, clouded leopards, Asiatic leopards, tigers, Sumatran rhinos, bears, leopard cats, raccoons, and civets. 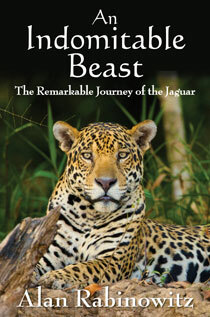 His work in Belize resulted in the world’s first jaguar sanctuary; his work in Taiwan resulted in the establishment of that country’s largest protected area, its last piece of intact lowland forest; his work in Thailand generated the first field research on Indochinese tigers, Asiatic leopards, and leopard cats, in what was to become the region’s first World Heritage Site; and his work in Myanmar has led to the creation of five new protected areas there: the country’s first marine national park, the country’s first and largest Himalayan national park, the country's largest wildlife sanctuary, and the world’s largest tiger reserve. 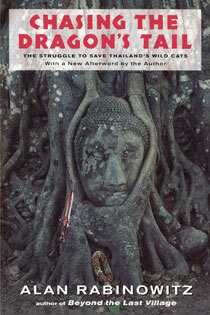 Dr. Rabinowitz has authored nearly eighty scientific and popular articles and six books, including Jaguar: One Man’s Struggle to Establish the First Jaguar Preserve (1986/2000), Chasing the Dragon’s Tail: The Struggle to Save Thailand’s Wild Cats (1991/2002), and Beyond the Last Village: A Journey of Discovery in Asia’s Forbidden WildernessNew York Times, National Geographic Adventure Magazine, Outside Magazine, Scientific American, Men’s Fitness, GEO, Natural History, and Audubon. 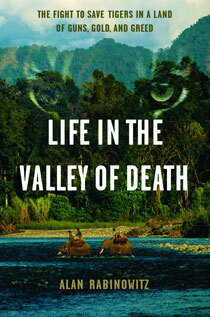 He has been featured in television specials by the National Geographic Society and the BBC, and recently consulted on an IMAX film project about tigers in the Sundarbans of Bangladesh and India.